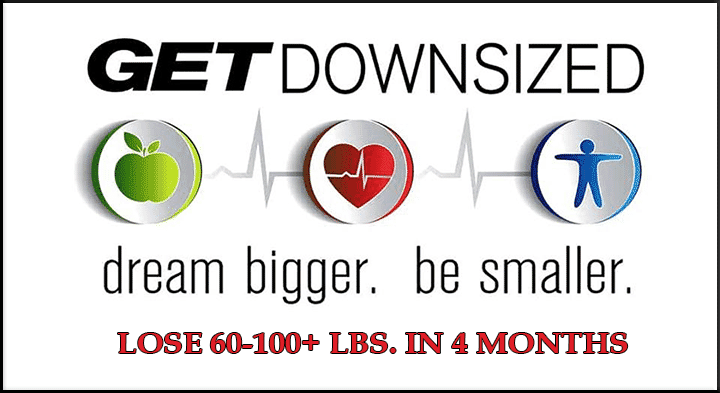 Brianna Vaughn - Get Downsized Elite Personal Trainer San Diego Ca. Hello everyone! My name is Brianna and I am a National Academy of Sports Medicine Certified Personal Trainer. I specialize in Strength and Conditioning training, and making people feel good and look even better. I have always enjoyed exercising, but I have found my true passion in life of educating people about exercise and helping people stay and find the motivation to be active. I’ve been living in San Diego for two years now, and I’m very excited to be a part of the Get Downsized team!